GRIPPING, SOMETIMES HILARIOUS, BUT ALWAYS INSPIRING. “I saw his face.” Deborah Hall’s words launched the destiny of two men from very different worlds. Ron Hall was an international art dealer with upscale tastes; Denver Moore was a homeless drifter with a dangerous past. Millions have read about their unlikely bond through their first book, Same Kind of Different as Me-a #1 New York Times bestseller and now a major motion picture. The challenges of converting a homeless streetwise schizophrenic into a mansion dwelling artist and public speaker. Action packed near-death experiences for both Ron and Denver. Inspiring Governors and the President in trips to State Houses and the White House. Tackling racism head-on and winning the battle. Follow the path of an illiterate man who became the first New York Times bestselling author who could not read and write when he wrote his book. The ultimate odd couple traveling all across America speaking to thousands and raising millions to change the way people look at homelessness. Mark P. Fisher of Inspiring Growth chats with NY TImes best selling author and international art dealer Ron Hall. Ron tells just one of many embarrassingly funny stories from Workin’ Our Way when Ron and homeless drifter Denver Moore were invited to the White House. 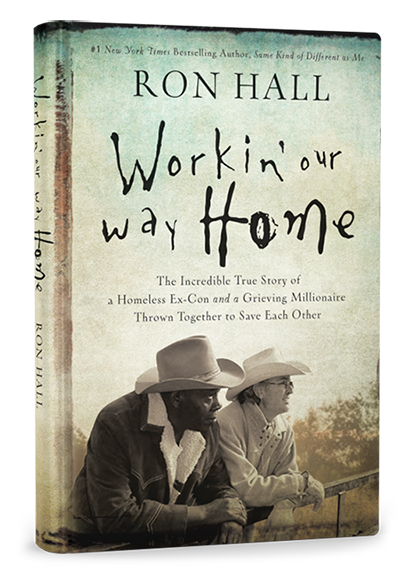 Ron Hall has dedicated much of the last ten years of his life to speaking on behalf of, and raising money for, the homeless. 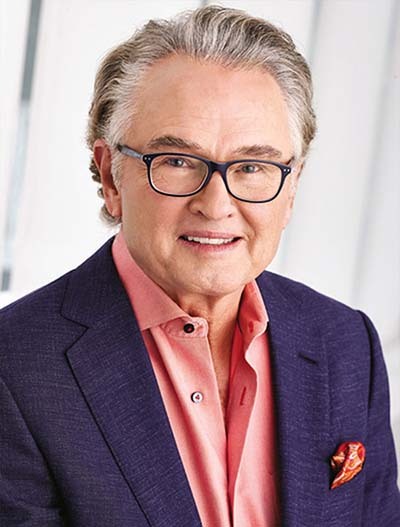 Formerly an international art dealer, Ron is a #1 New York Times bestselling author and writer/producer of the Paramount film Same Kind of Different as Me. A Texas Christian University graduate, Ron was honored in 2017 with the Distinguished Alumni Award. In addition to traveling and speaking, Ron and his wife, Beth, run the Same Kind of Different as Me Foundation which is the ‘911’ for the homeless and the shelters who serve them.